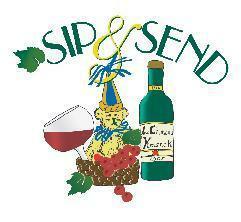 Features wines for everyday to wines for that special occasion or event. 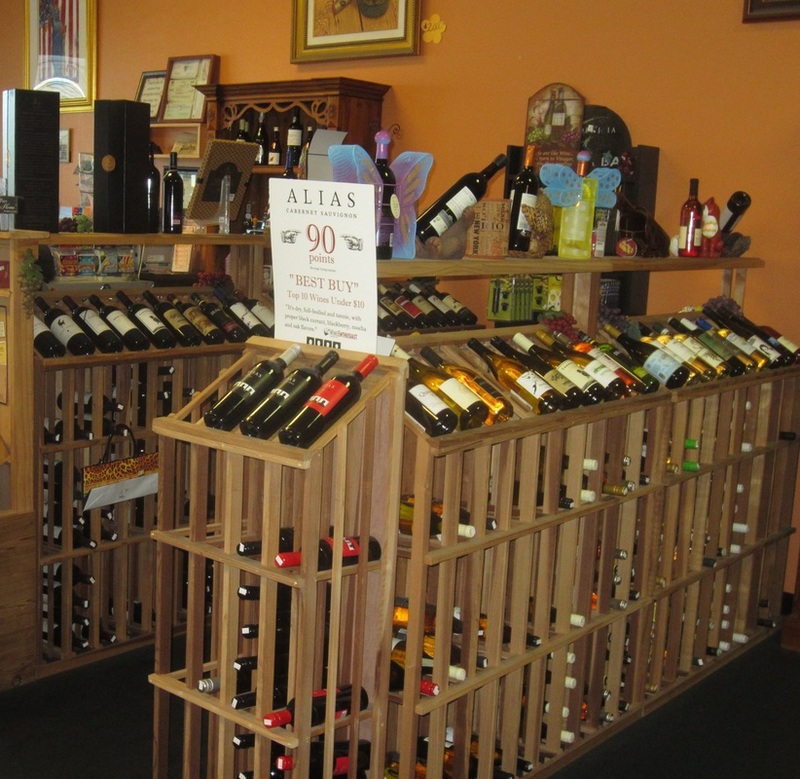 On our shelves, you will find many unique wines -- Cakebread Cellars, Darioush and Elyse Vineyards. These wonderful wines are only available at our store. You will find a complete line of new and old vintages of Marilyn Merlot products. For the person who desires a sweeter pallet, Murielle wines made locally in Clearwater, Florida will fit your taste. We thank all our customers and friends for their loyalty and generosity for our "Holiday for Heroes" Program.